A few months ago, Cody discovered in a teardown of Android Messages that the app would start supporting RCS on dual-SIM phones. 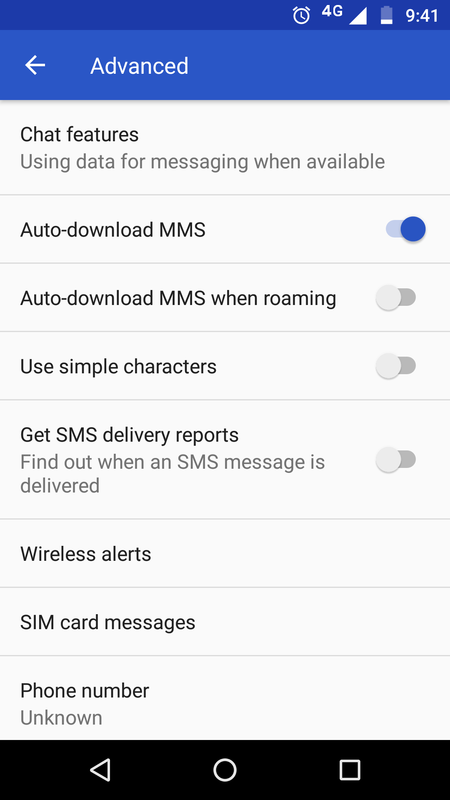 Up until recently, if you had a device with a dual-SIM slot, you couldn't get the RCS features to work in Messages even if you had only one SIM inserted and it came from an operator who already implemented RCS. Now, support is finally rolling out to them. 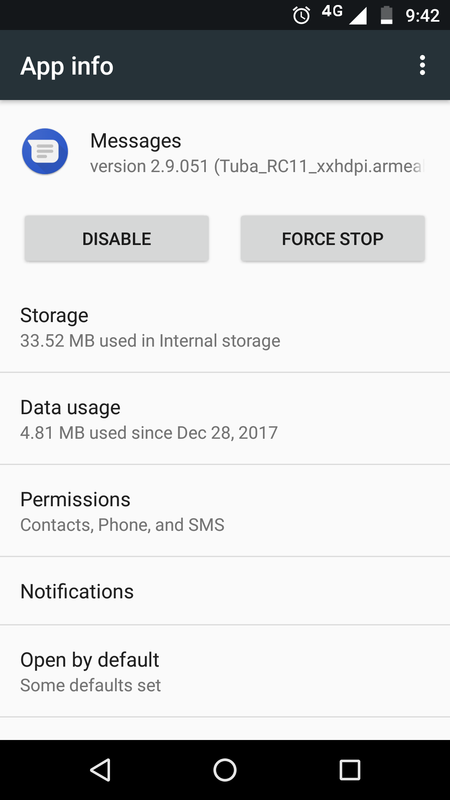 We were first alerted to this by tipster Truls Monsen who was able to activate RCS in Android Messages 2.9.051 on a Moto G5 and G5 Plus for the first time, both unlocked devices with dual SIM support and having a SIM from Telenor. 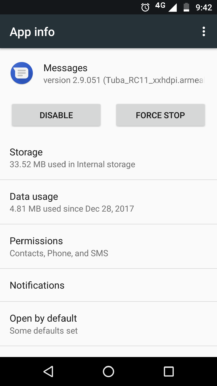 RCS should work in Android Messages if you have an RCS-enabled SIM as your default text and data SIM in a multi-SIM phone. It's currently live in most regions: Europe, Africa, Asia and Latin America. So there you go. 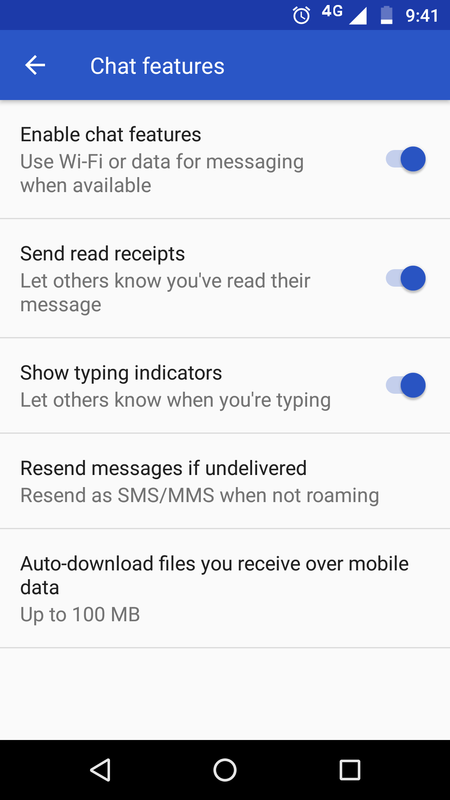 Android Messages now supports RCS on dual-SIM phones, except in North America it seems, but it only works on the main SIM (if the operator has enabled it, obviously). 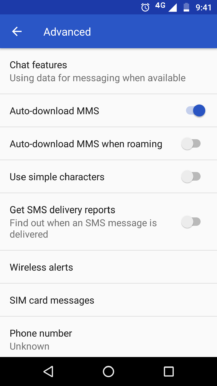 Even if the second SIM comes from a carrier with RCS, it will only be able to send regular SMS. 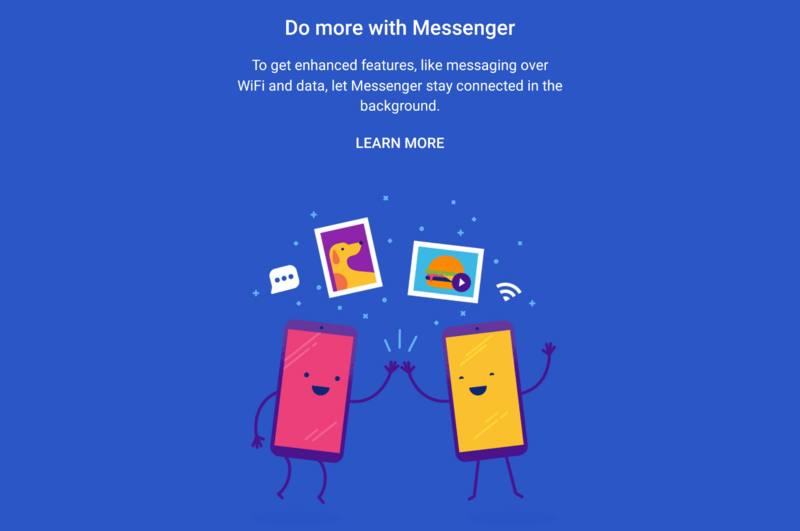 It's not clear if the latest Android Messages is required, but it wouldn't hurt to make sure you're using it. We have it on APK Mirror or you can grab it from the Play Store below.